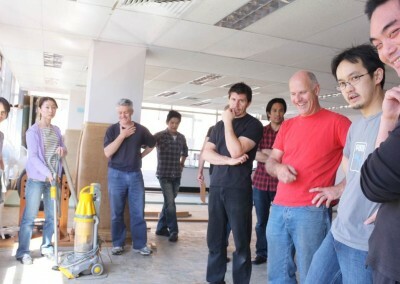 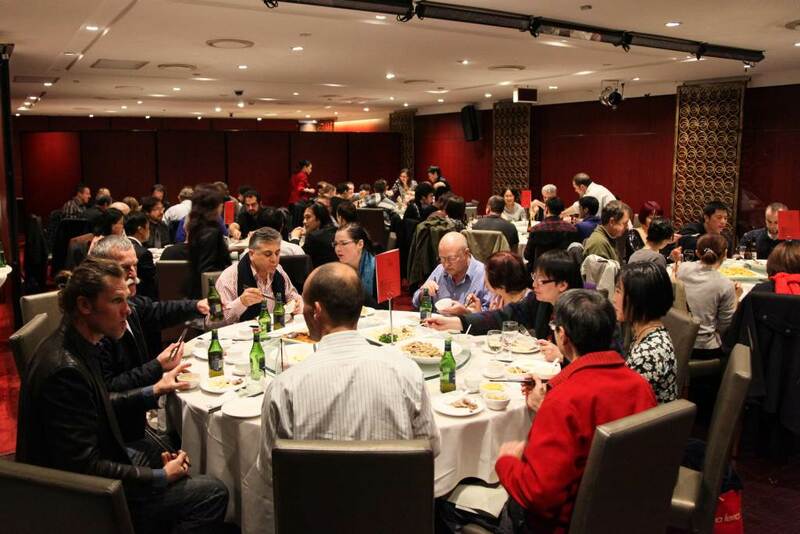 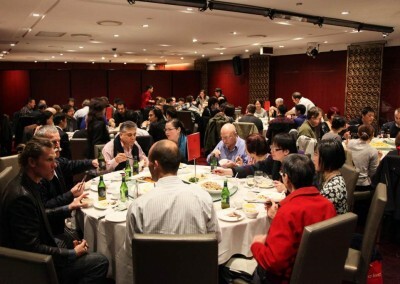 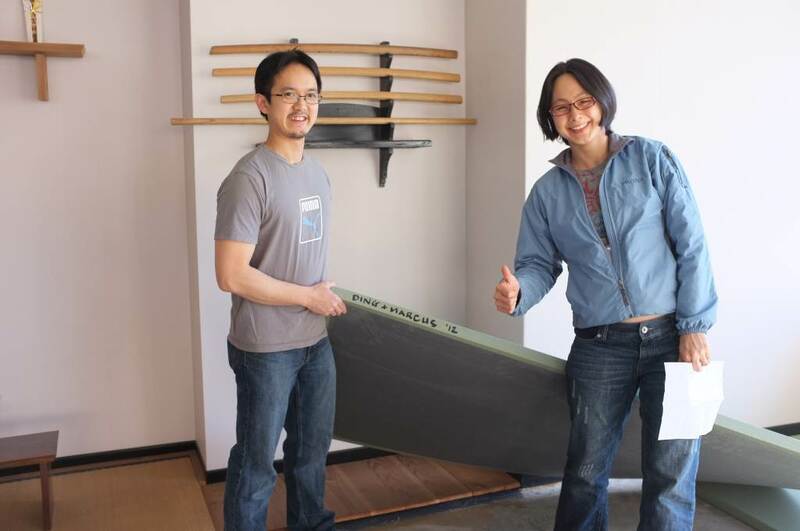 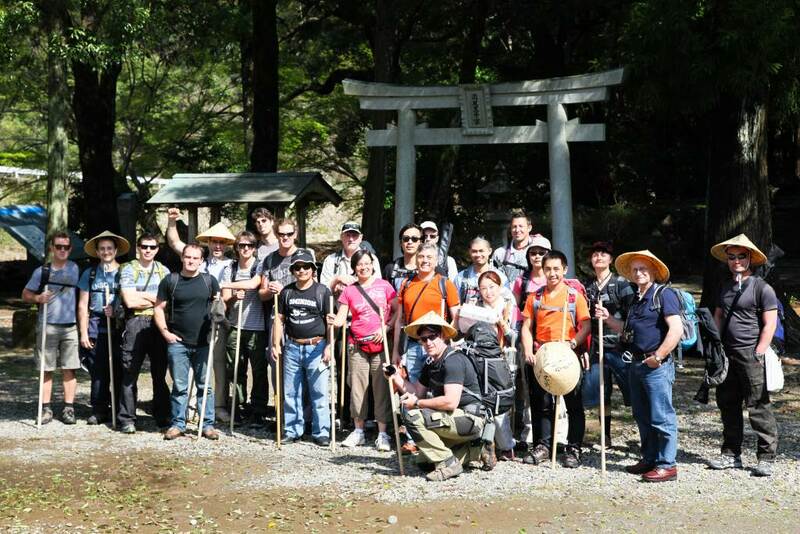 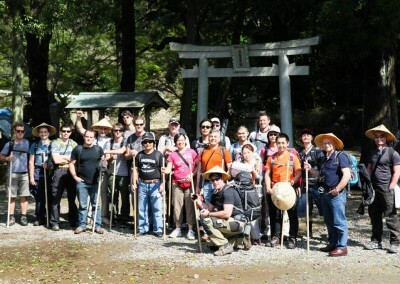 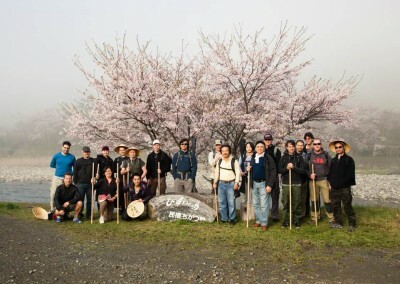 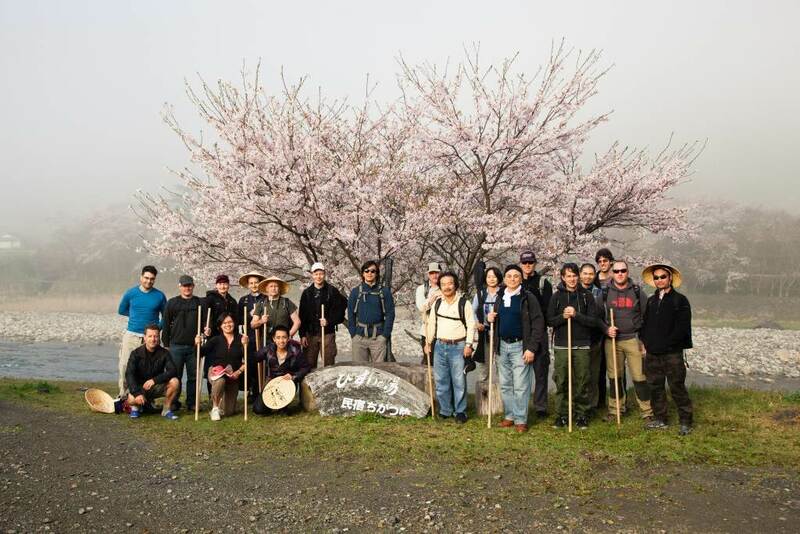 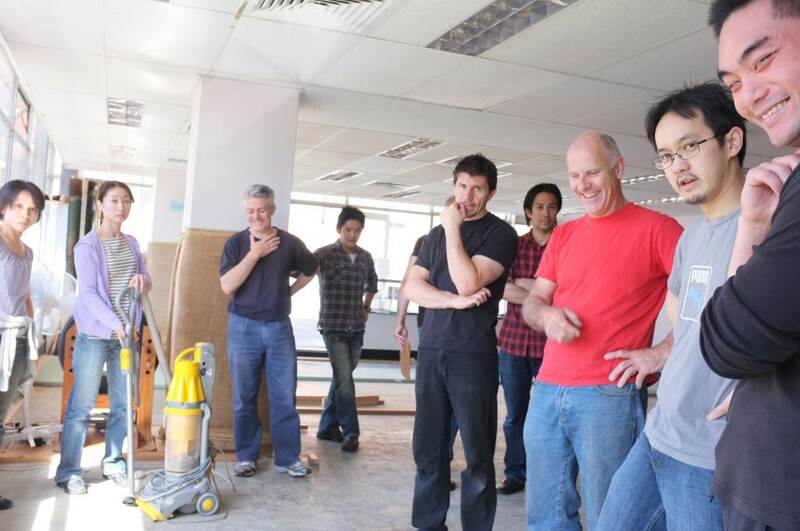 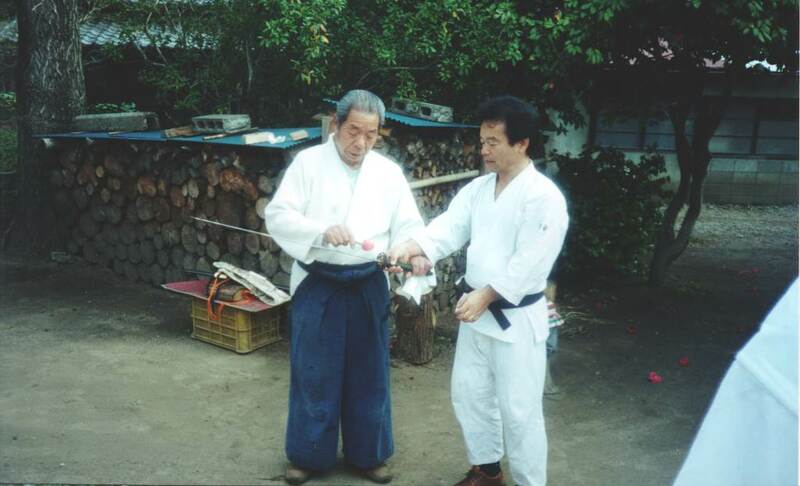 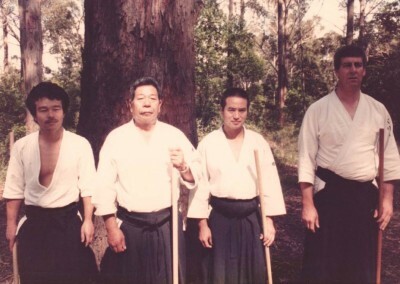 Images detailing the journey of Takemusu Aiki Australia. 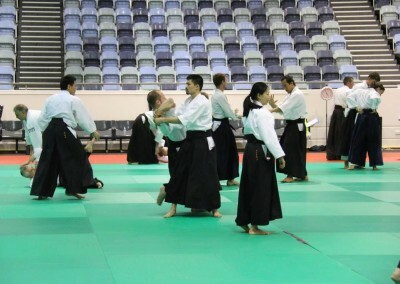 A collection of images of students performing Aikido techniques during daily classes. 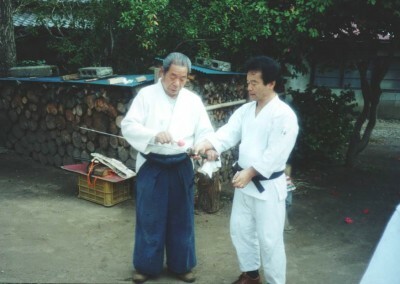 Includes weapons practice and empty handed techniques. 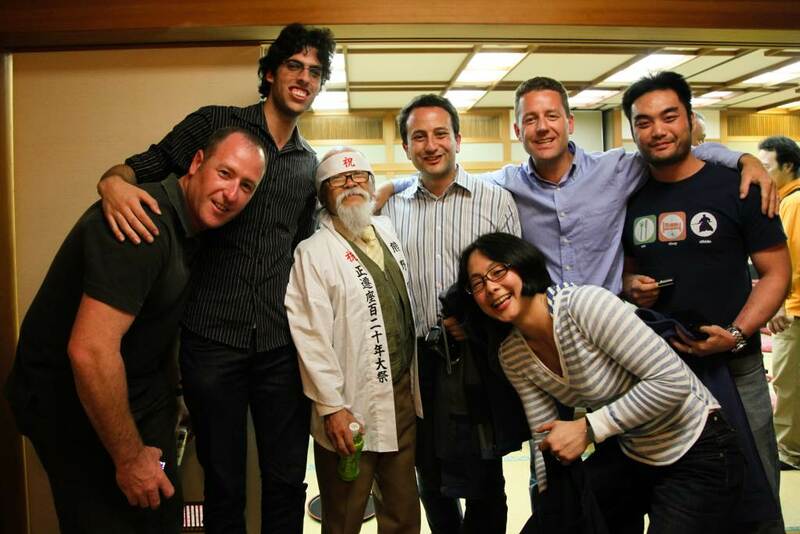 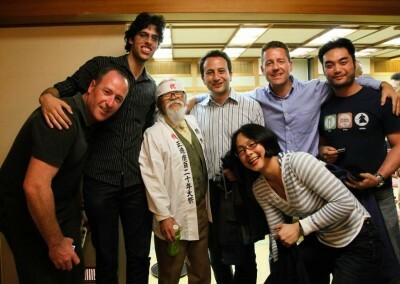 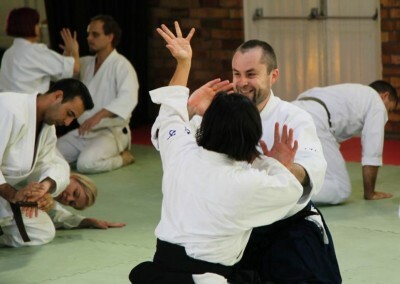 The lighter side of Aikido. 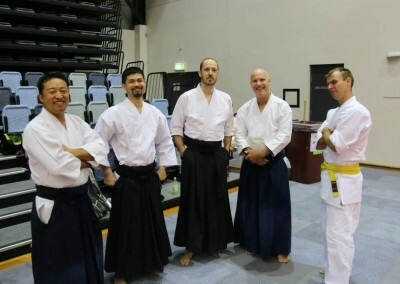 A gallery of Takemusu Aiki Australia’s adventures. 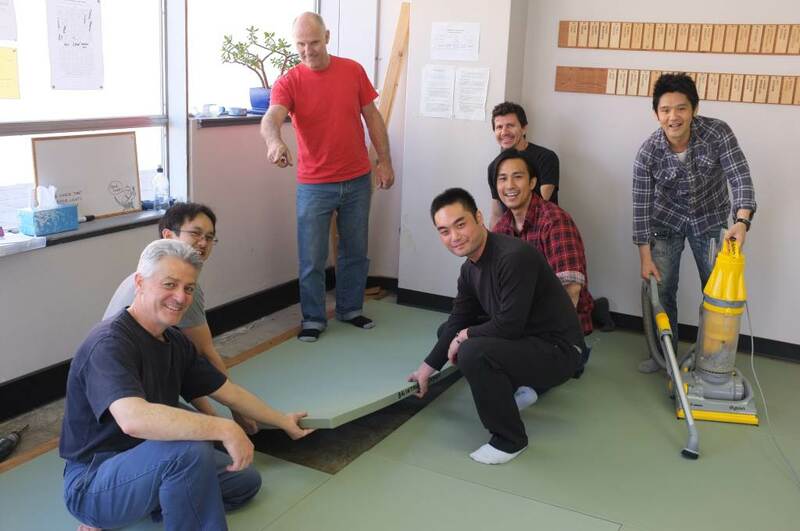 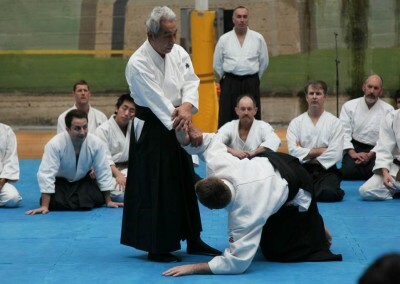 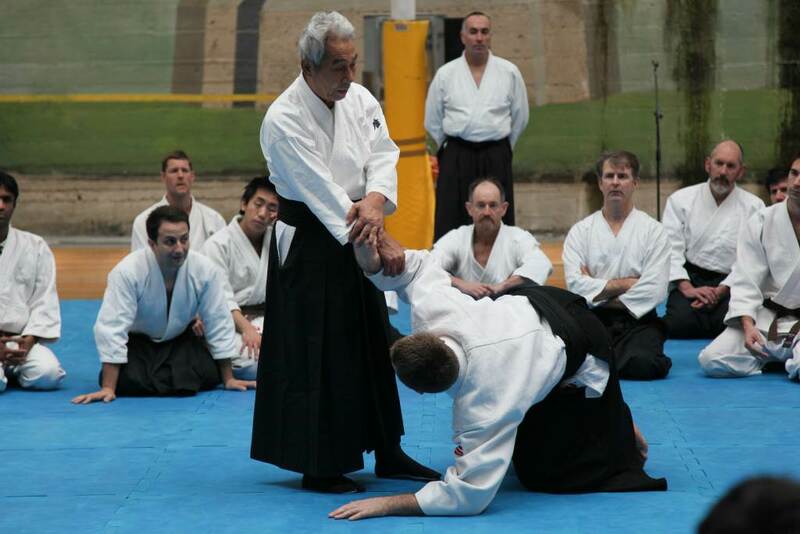 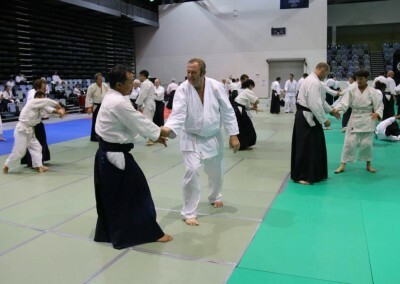 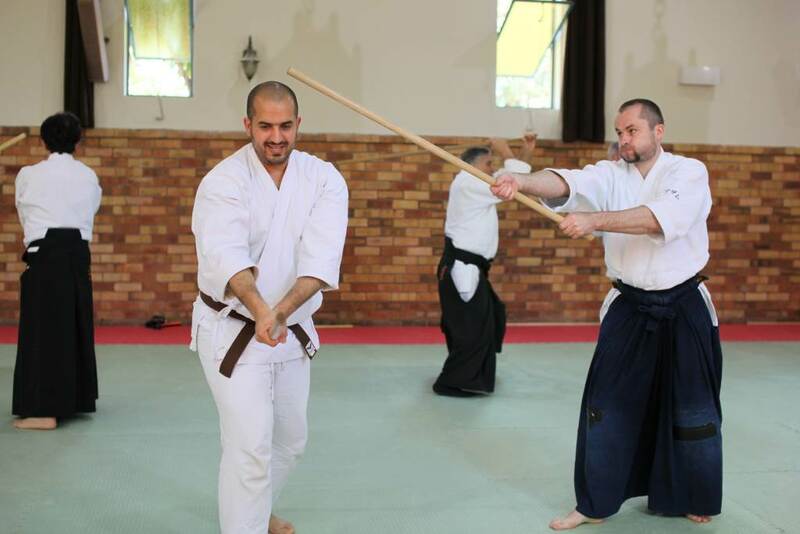 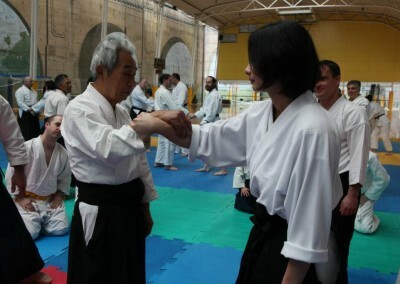 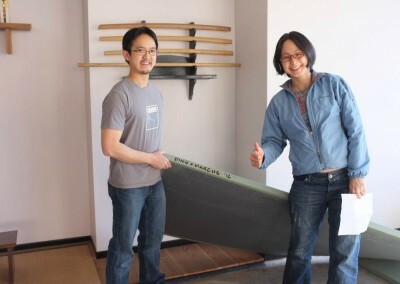 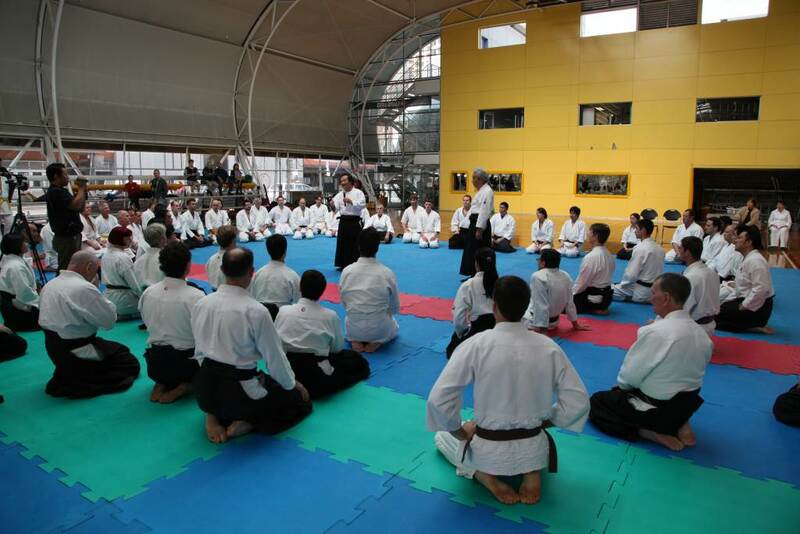 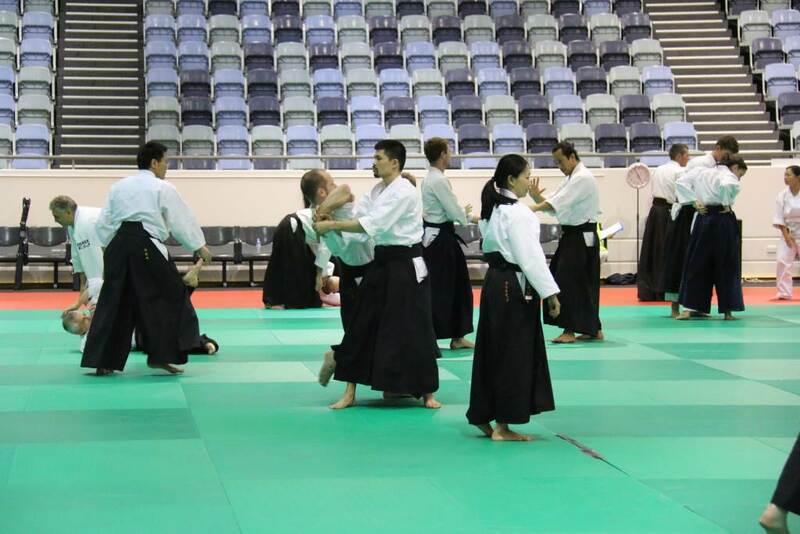 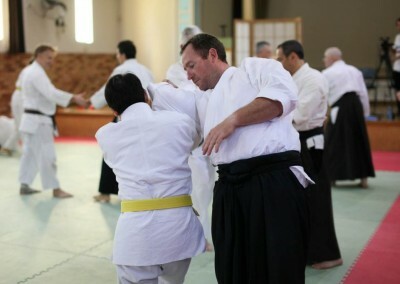 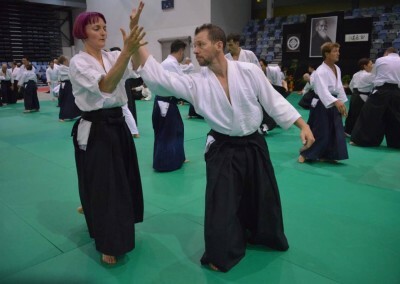 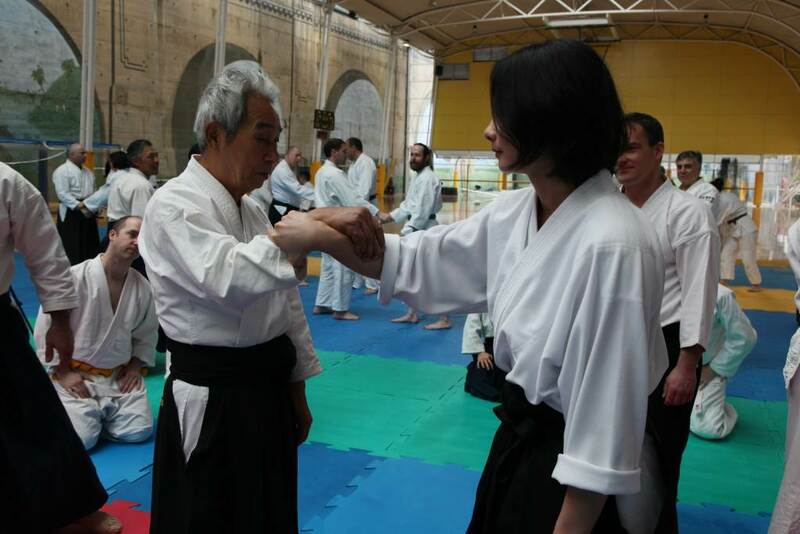 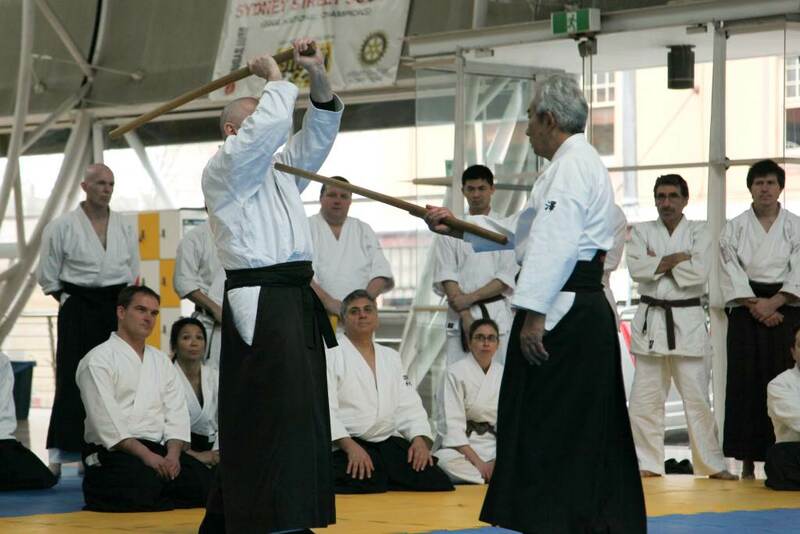 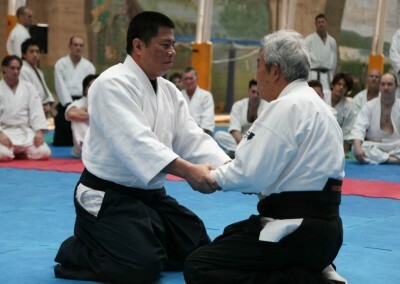 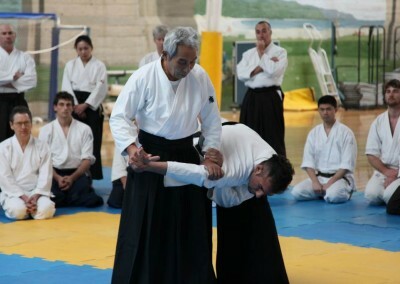 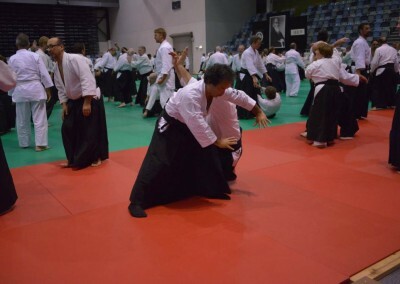 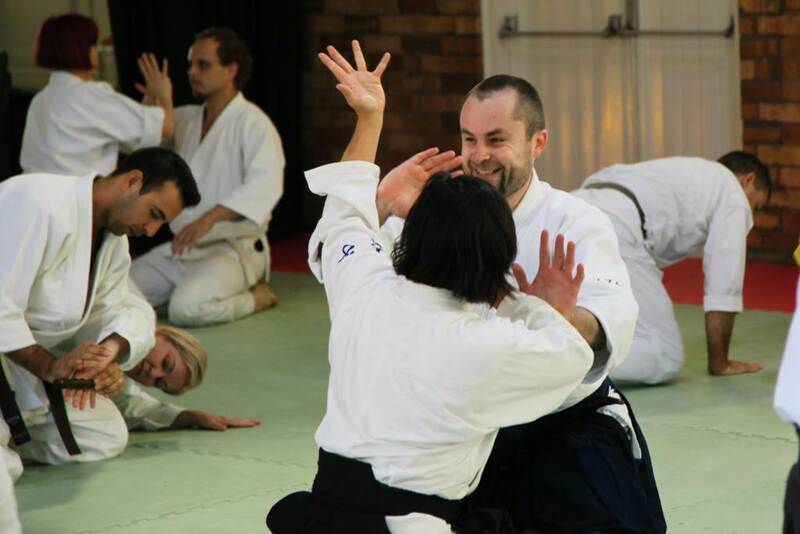 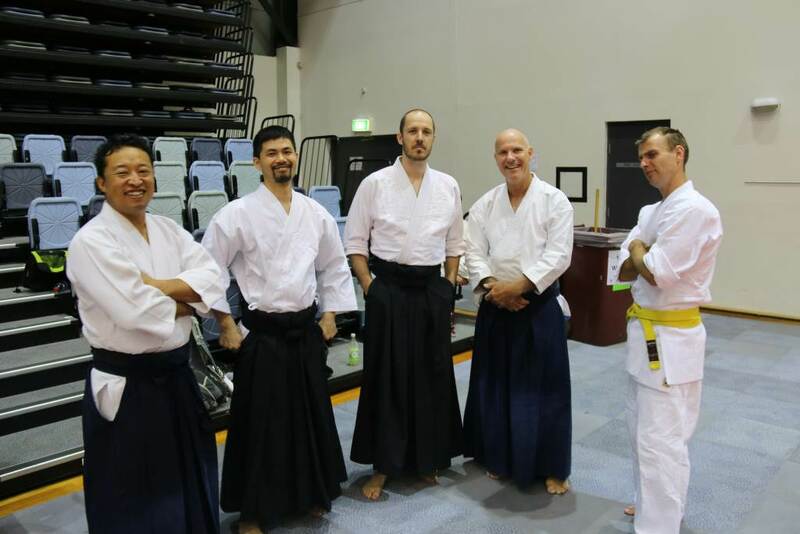 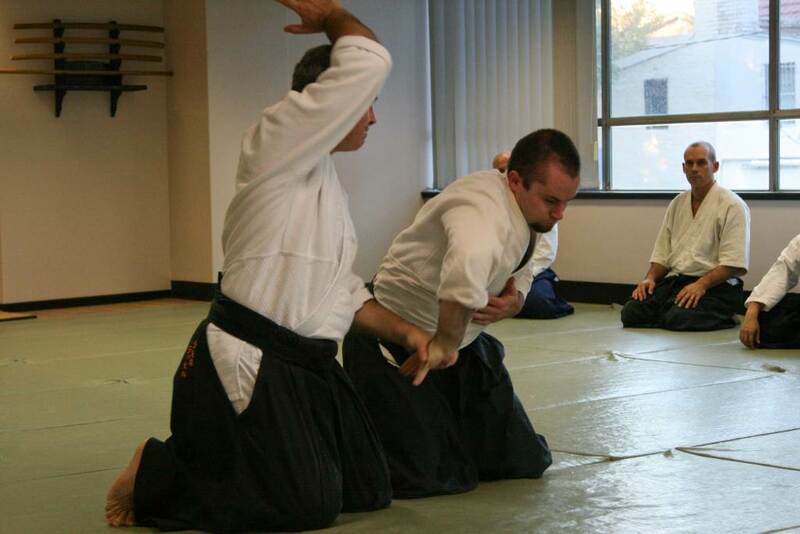 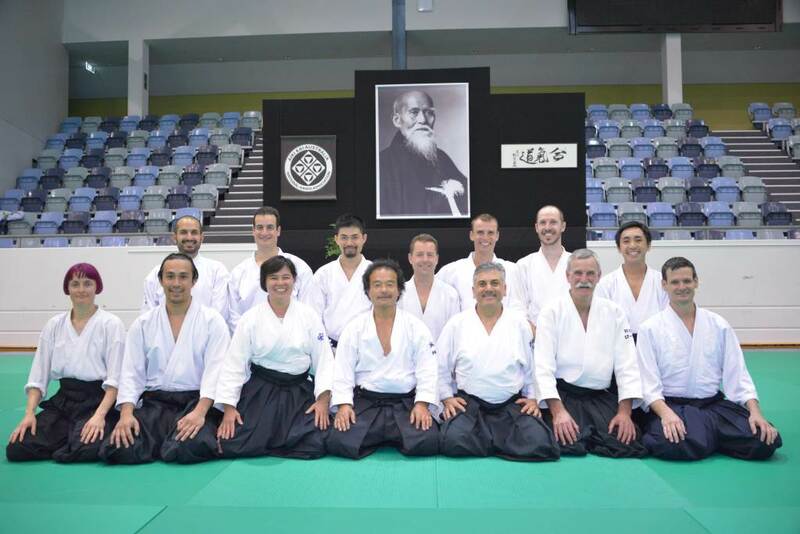 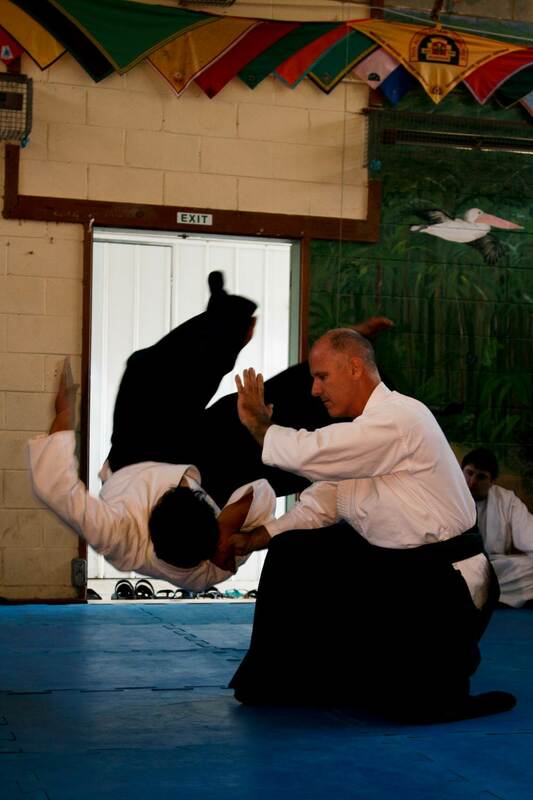 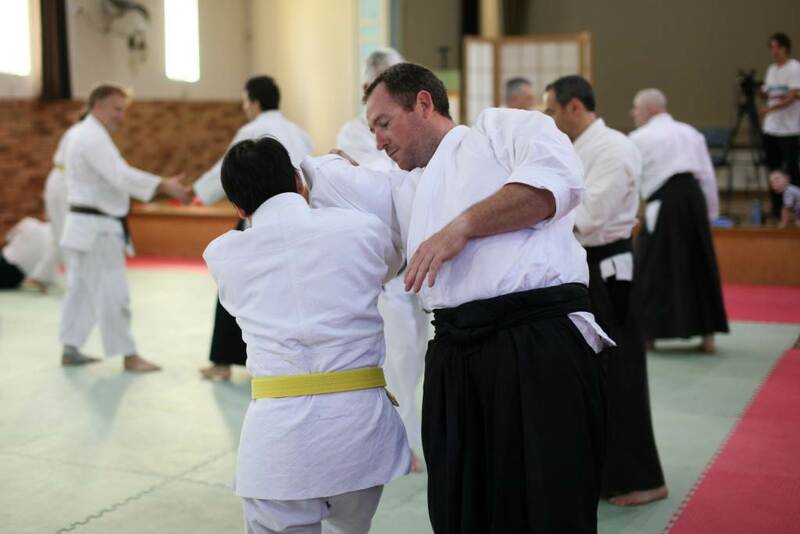 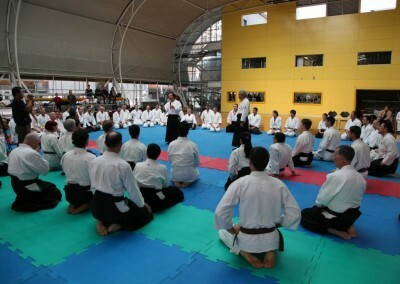 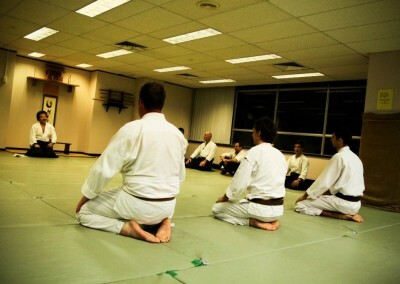 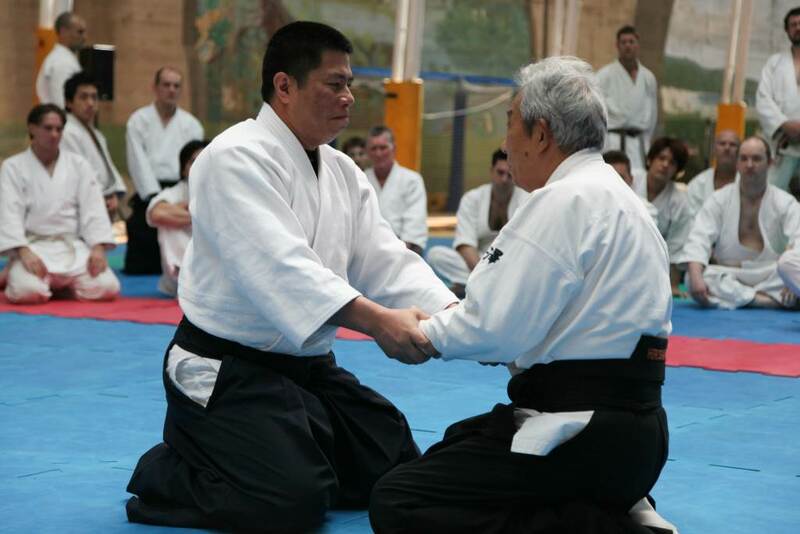 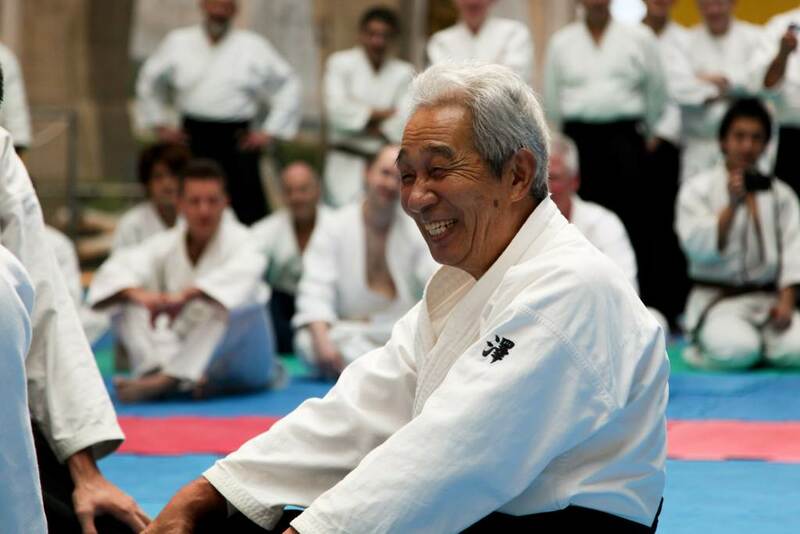 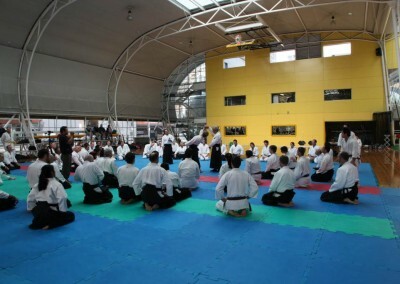 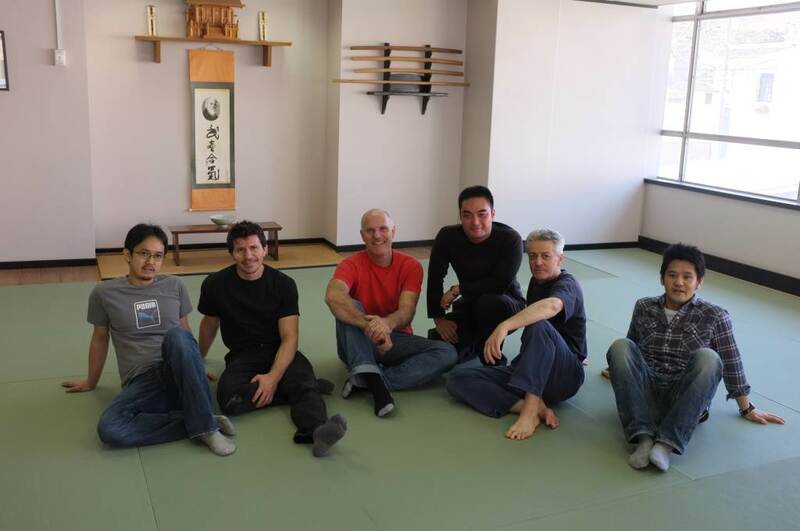 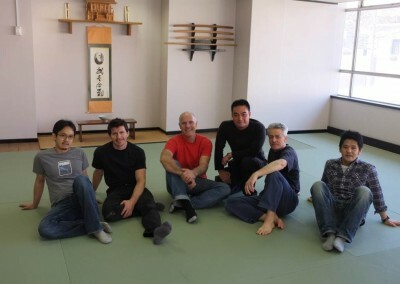 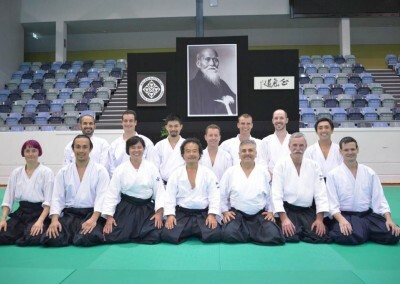 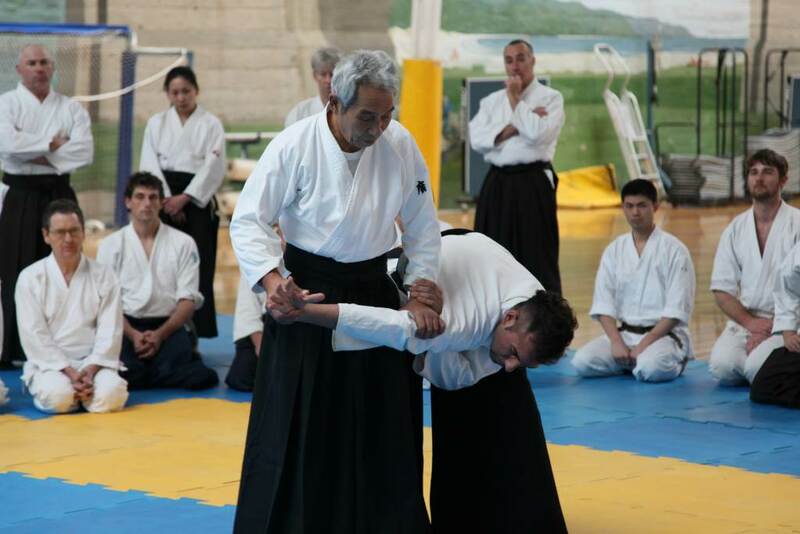 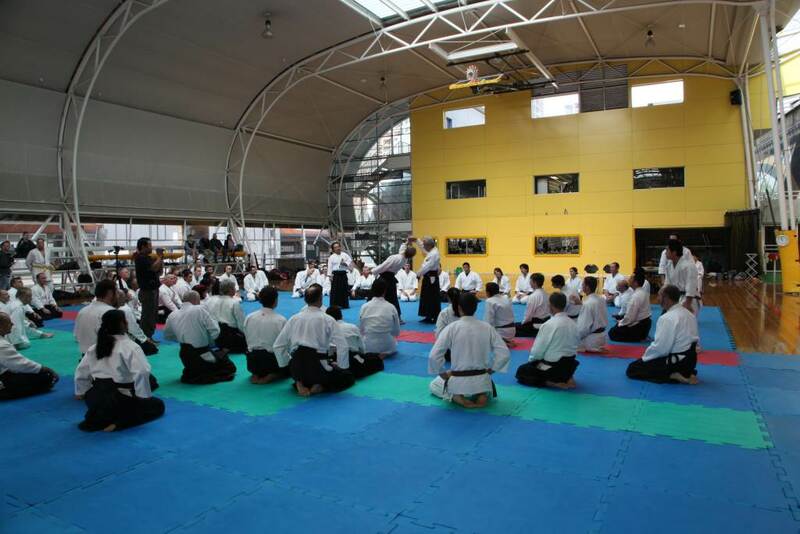 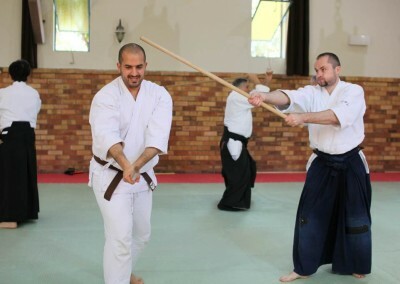 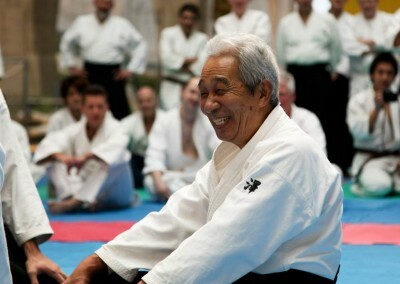 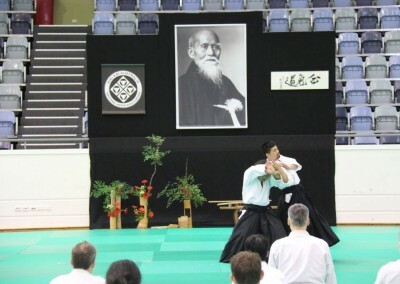 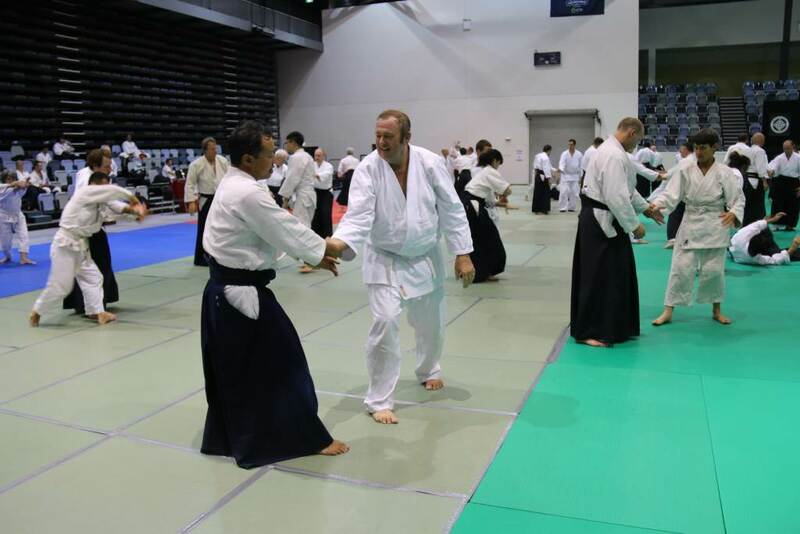 A gallery of Takemusu Aiki Australia’s participation and hosting of Aikido seminars. 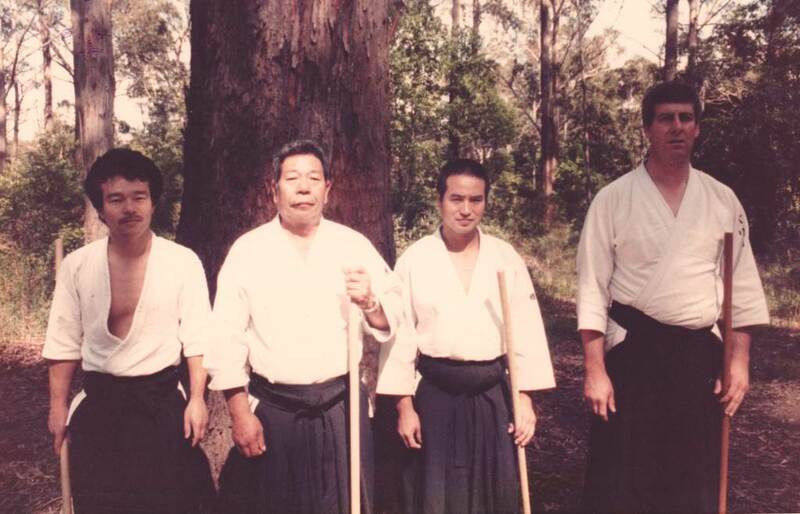 A collection of Takemusu Aiki Australia’s videos. 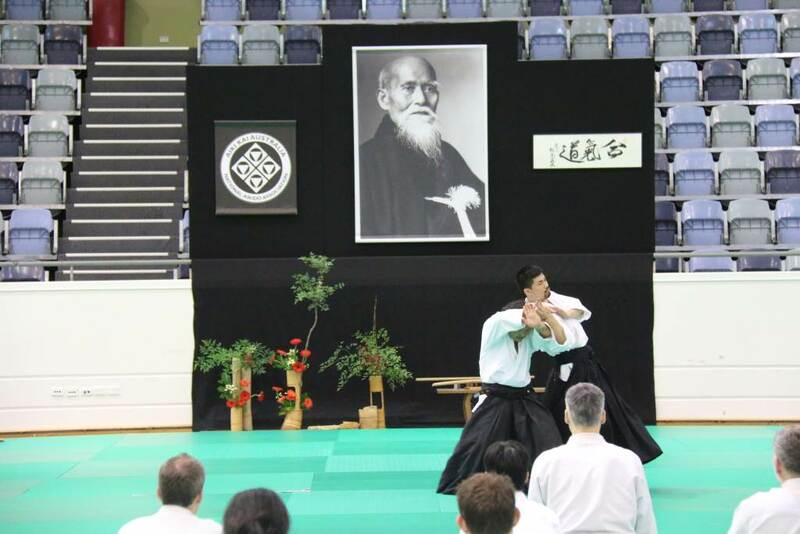 These can also be seen by visiting our YouTube Channel.